Dec Real Estate and Appraisal is thankful for having the pleasure to work with such amazing clients! 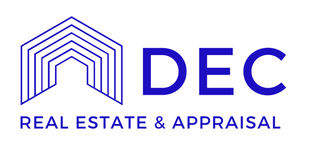 We love what we do and hope we can serve all of your appraisal and real estate needs in the future. Learn what others had to say about us.